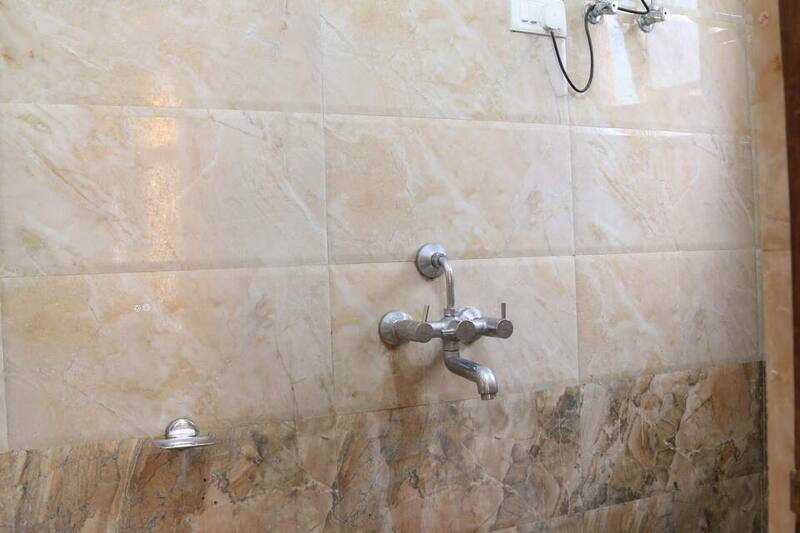 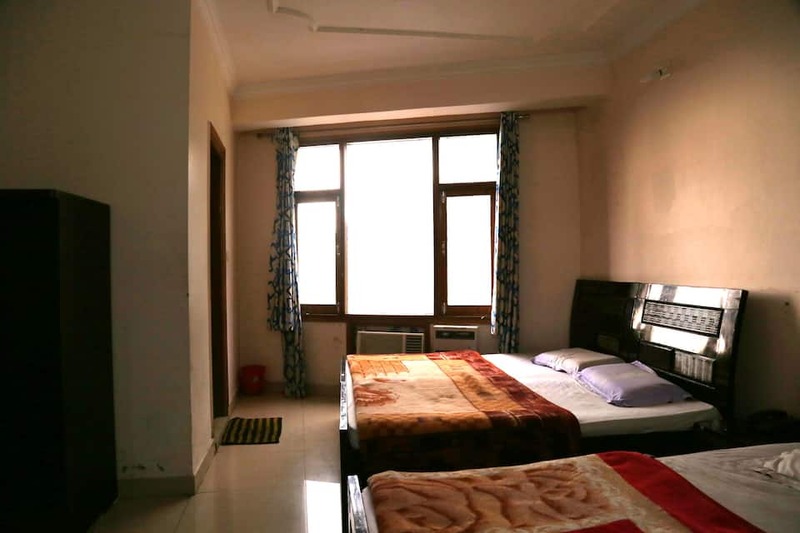 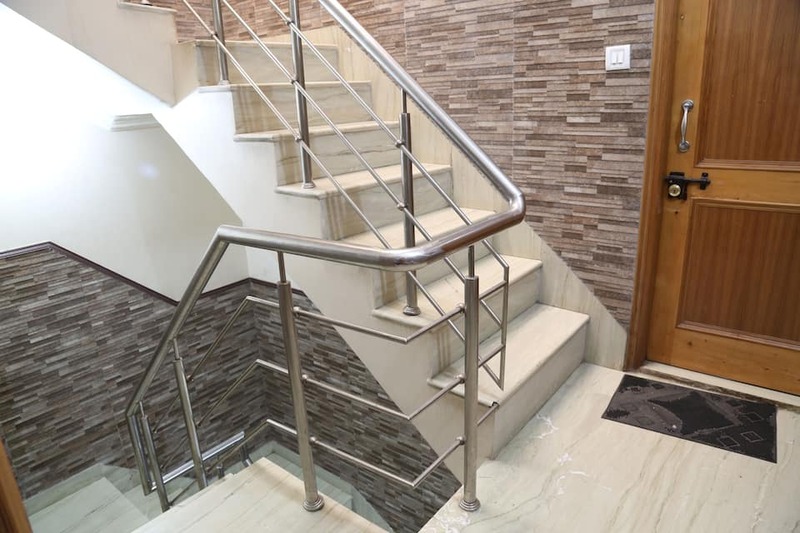 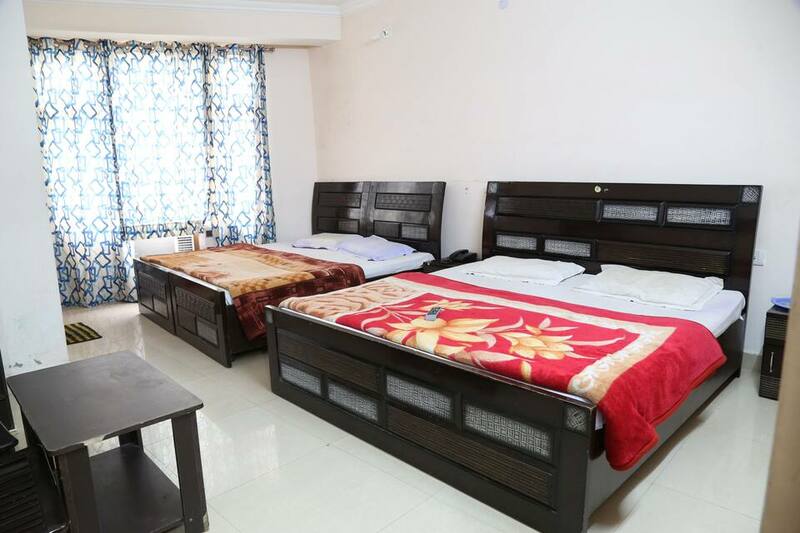 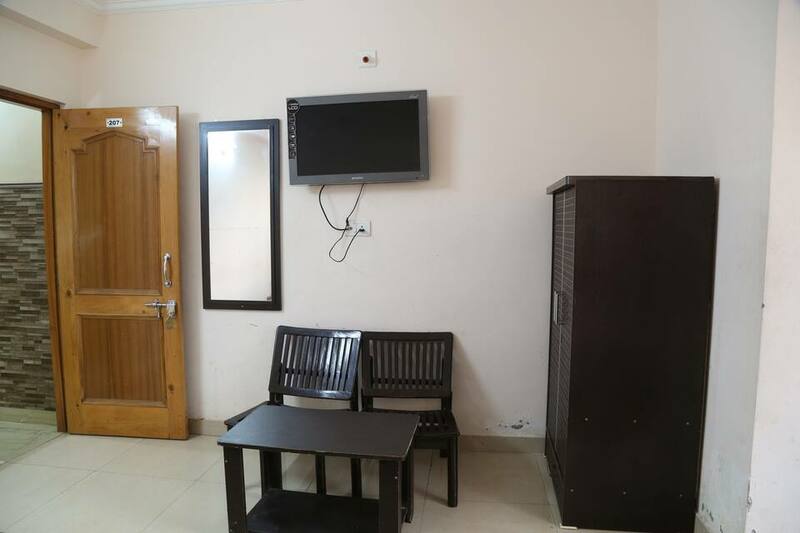 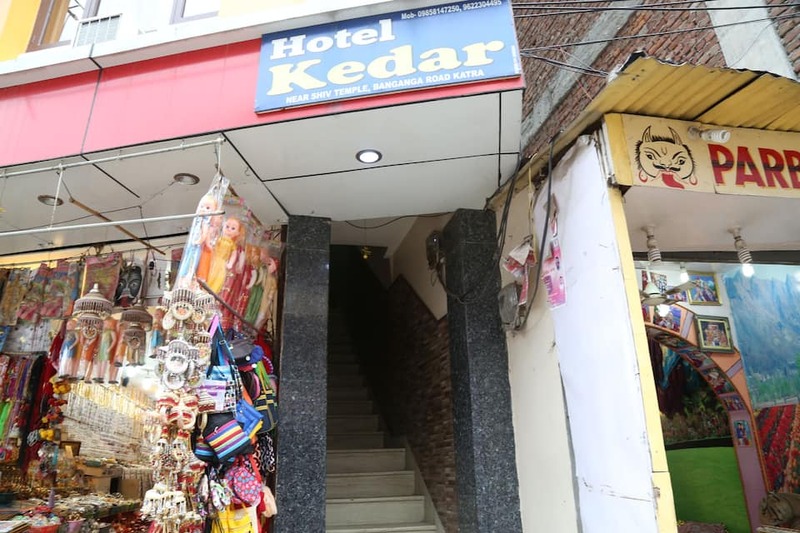 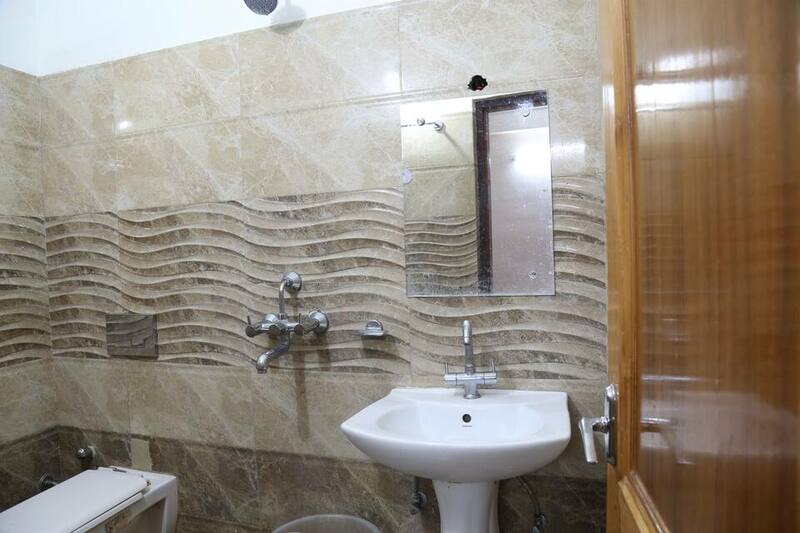 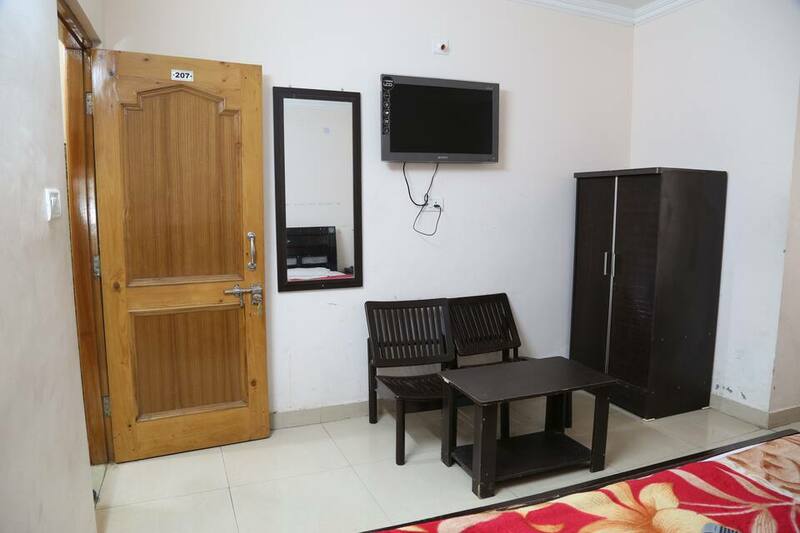 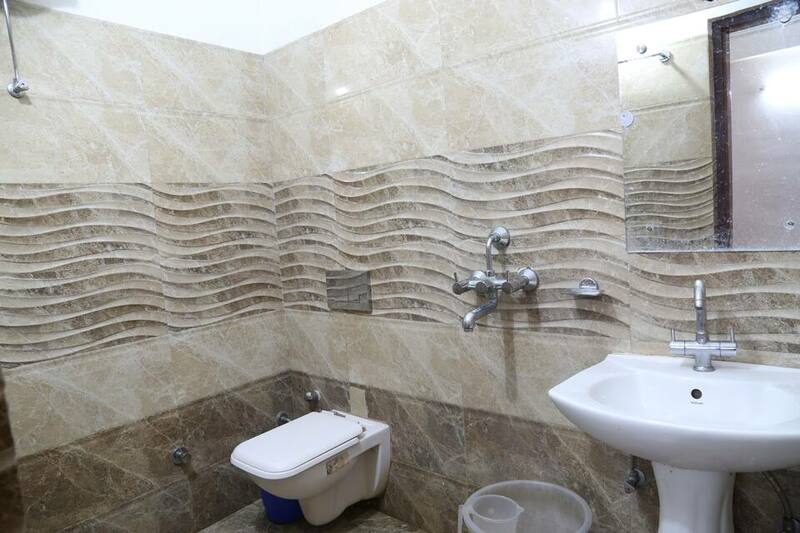 Enjoy a well-planned pilgrimage holiday with best basic amenities provided at Hotel Kedar. 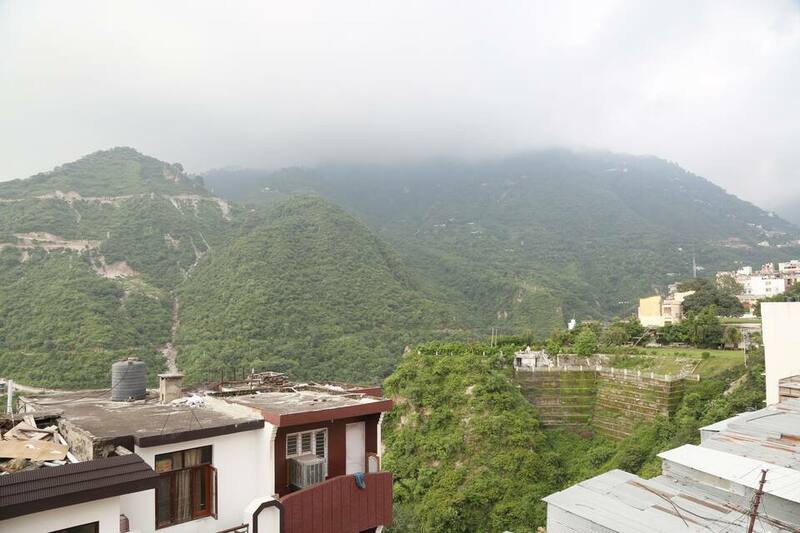 Katra serves as the base camp for pilgrims who visit Vaishno Devi and seek blessings, similarly guest can also visit Shiv Ji Temple and seek blessings which is located near to Hotel Kedar. 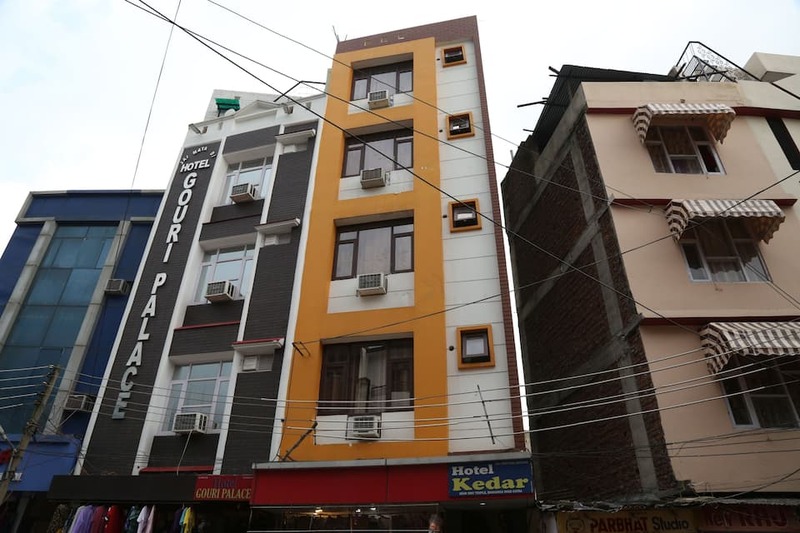 Hotel lies in close proximity of the bus stand which is at a walkable distance and railway station which is around 1 km from the hotel. 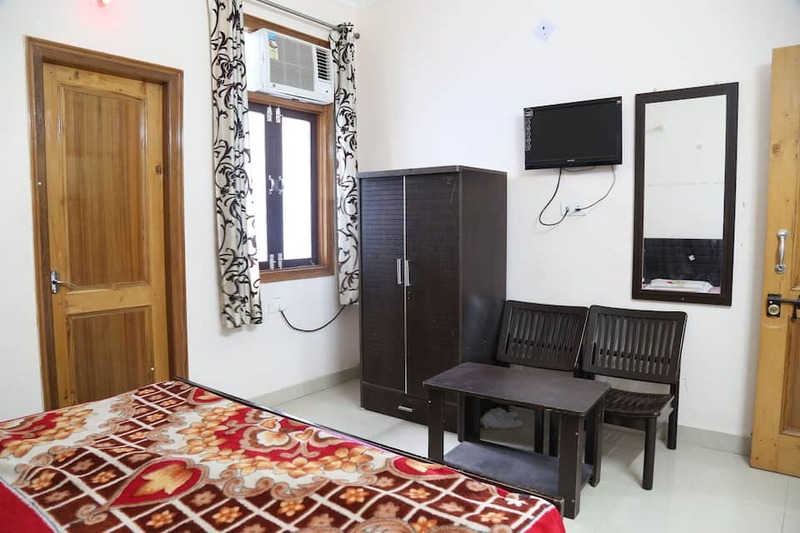 Environment-friendly auto rickshaws are available, to make the journey a pleasant one. 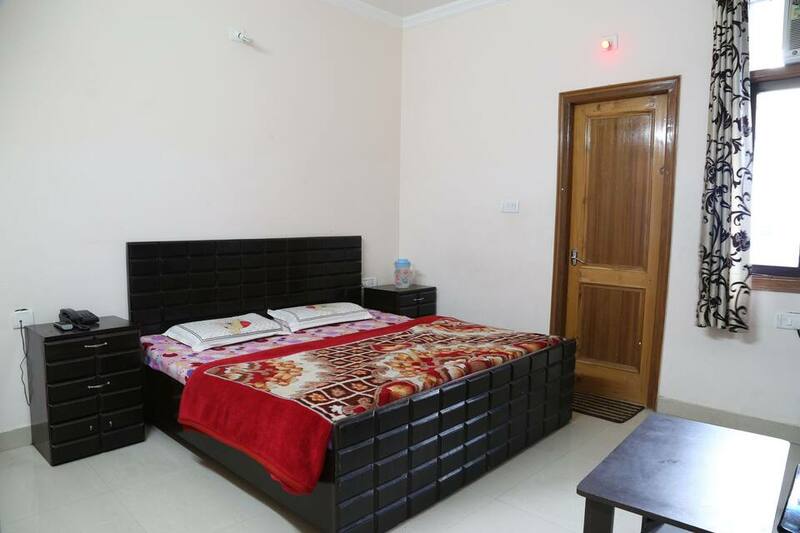 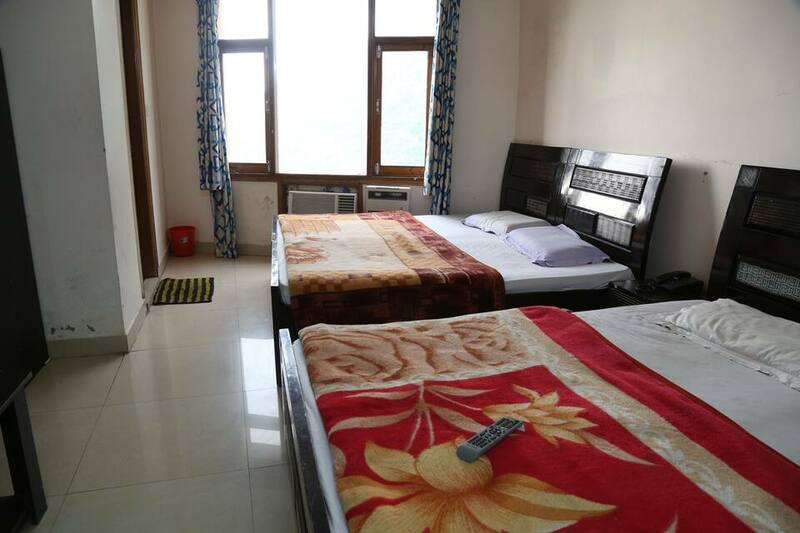 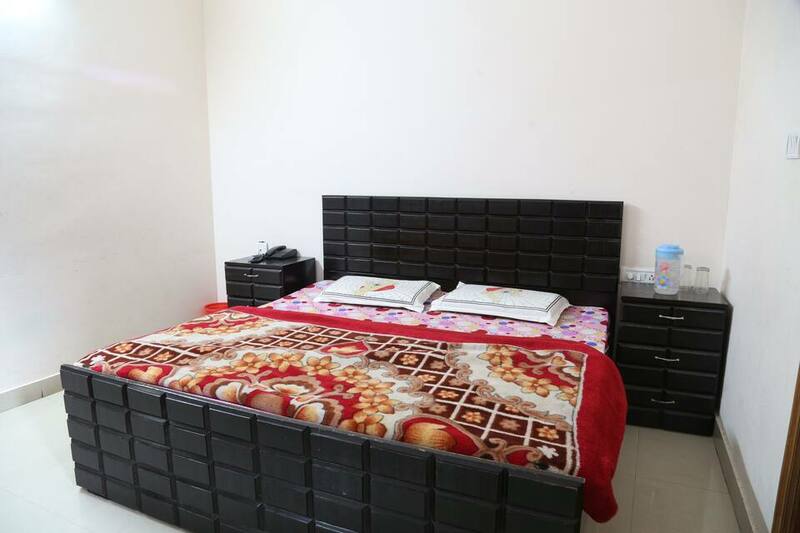 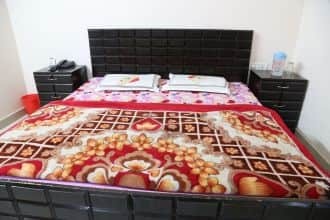 This 8 rooms property proffers 24hours front desk facility as well as room service along with free and secure parking. 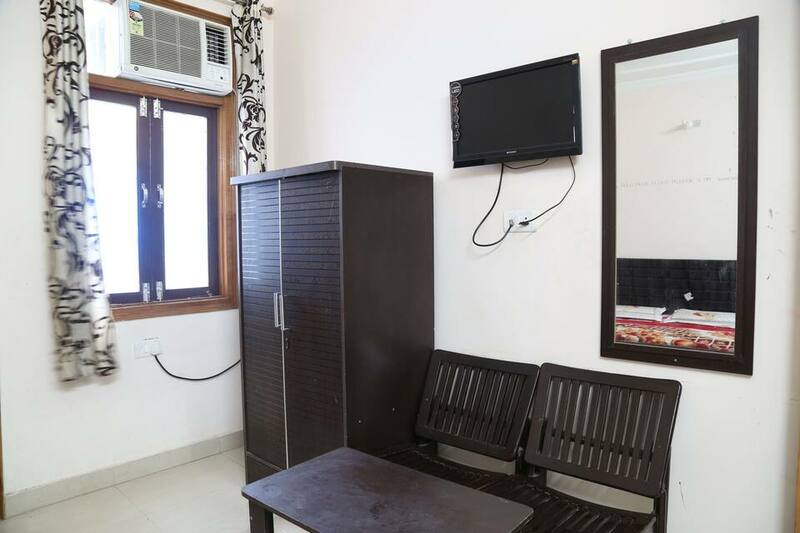 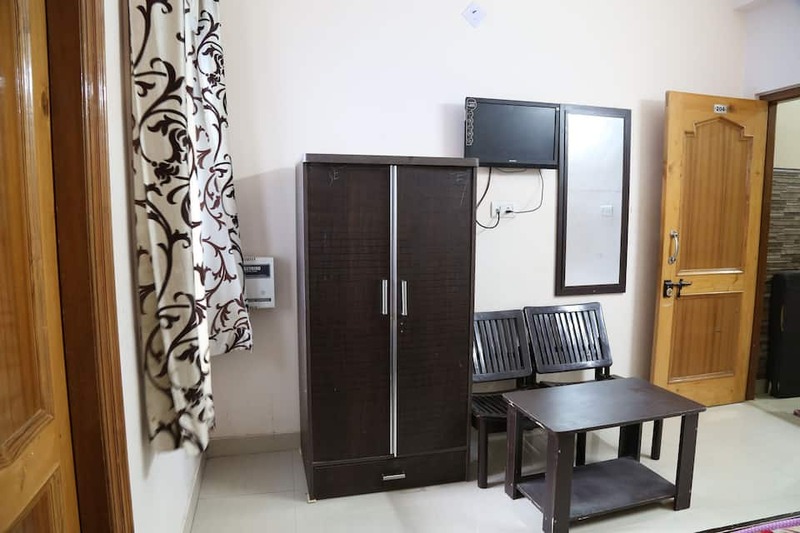 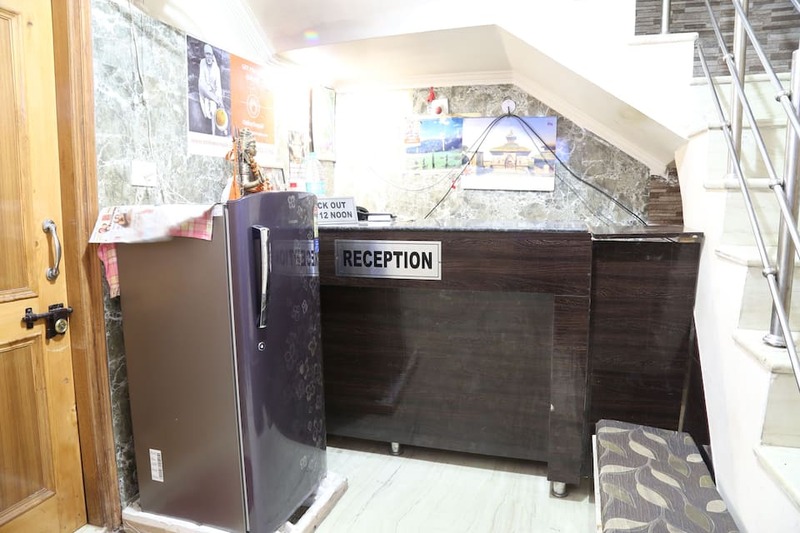 Guest can avail of complimentary news papers, laundry facility, luggage storage space, medical assistance and many more comforts.